Do you know who is the richest footballer in Africa 2018? Let’s look at the top 10 richest African soccer players and find out who earned the highest amount. World football is not just a game, it’s a big business where huge amount of money spins. And the best world’s football players earn no less than the most famous show business stars. 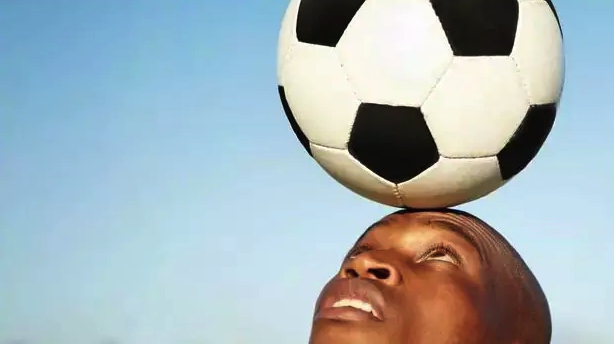 The African continent produces lots of talented players in football. The hard work of the best football stars is well paid for. Footballers’ fees for matches as well as income from advertising contracts are very impressive. At all times football fans wonder how much their idols earn. We’ll reveal the information about the net worth of the ten most successful African football players. Moreover, we identify the richest footballer in Africa who has the biggest fortune to date. Let’s start with the last place. 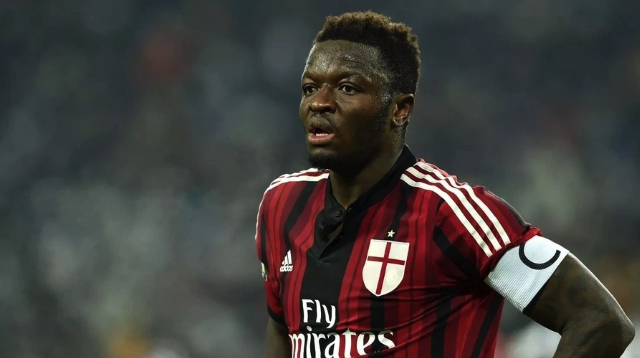 Sulley Muntari is a Ghanaian midfielder. His net worth is 5 million US dollars. The footballer played for many European clubs such as Udinese, Portsmouth, Milan and others. Besides, he was a part of Ghana national team. Now he plays for Deportivo de La Coruña (Spain). Christopher Samba is a Congolese defender. He earns 7 million US dollars for his football career. Samba played for various football clubs including Hertha BSC, Blackburn Rovers, and Dynamo Moscow. 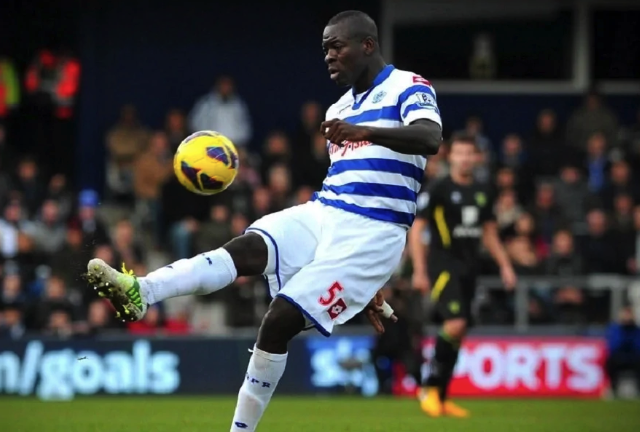 Besides, Christopher Samba plays for Republic of the Congo national team. His highest transfer cost was 15 million Euros. At present, he is a part of Aston Villa (England). 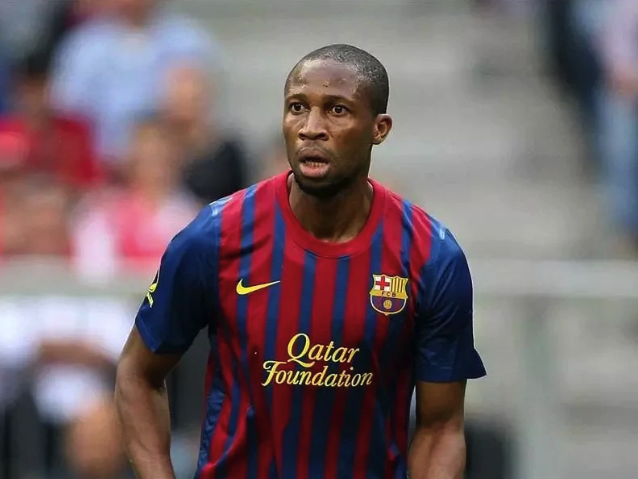 Seydou Keita is a Malian midfielder. His net worth is about 10 million US dollars. He mostly played for French, Spanish, and Italian football clubs such as Lens, Barcelona, and Roma. Keita played in African Cup of Nations seven times. 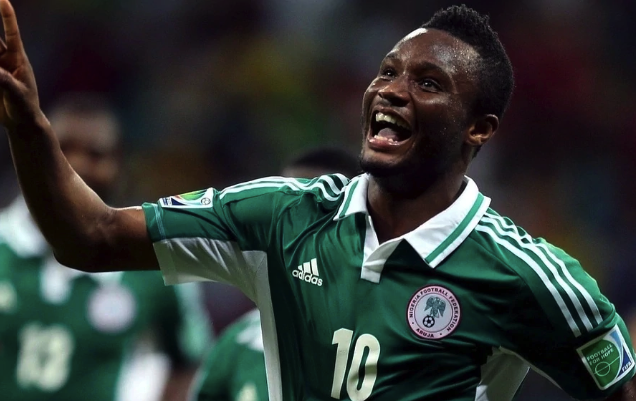 John Obi Mikel is a Nigerian midfielder, with 30 million US dollars net worth. He has played for Chelsea, Tianjin Teda (China) and other famous football clubs. Mikel’s wages in his Chinese club is 140 thousand pounds a week. Besides, Obi Mikel is the captain of the Nigerian national football team. Asamoah Gyan is a Ghanaian forward. His net worth is 23 million US dollars. Gyan played for such football clubs as Udinese, Rennes, Al Ain, and Shanghai SIPG. Moreover, he is a part of the Ghanaian national football team. Now he plays for Kayserispor (Turkey). Michael Essien is a Ghanaian midfielder. His net worth is 35 million US dollars. Essien played for Chelsea, Real Madrid and Milan. He is also former captain of Ghana national team. 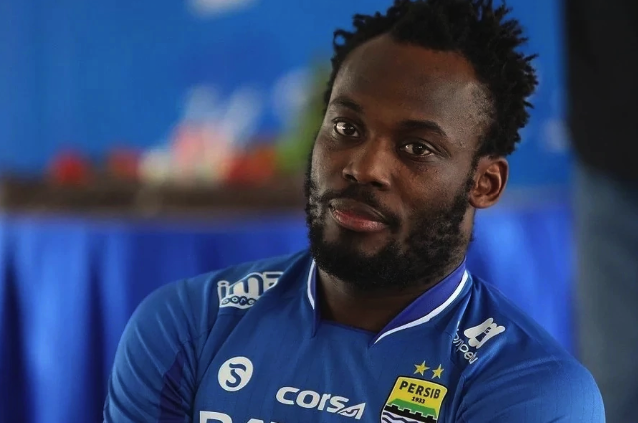 Michael Essien holds a record for transfer amount among African football players. He was sold to Chelsea for 26 million pounds. In 2007, the salary of the Ghanaian midfielder was 90 thousand pounds a week. Emmanuel Adebayor is a Togolese forward. Emmanuel Adebayor net worth is 45 million US dollars. He played for such famous clubs as Arsenal, Manchester City and Real Madrid. Emmanuel also successfully played for the Togolese national team and in 2006 was recognized as the African top scorer at the African Cup of Nations. The maximum transfer cost of the player was 15 million pounds. 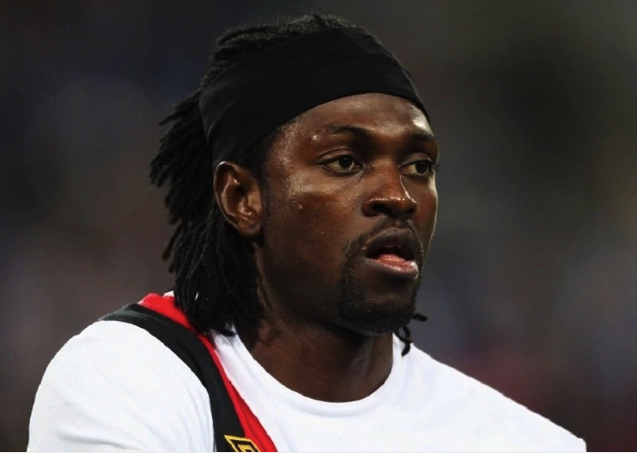 In 2009, Adebayor was considered the most expensive footballer in Africa. Currently, Emmanuel Adebayor plays for Basaksehir (Turkey). Didier Yves Drogba Tébily is an Ivorian forward. Didier earned 90 million US dollars. 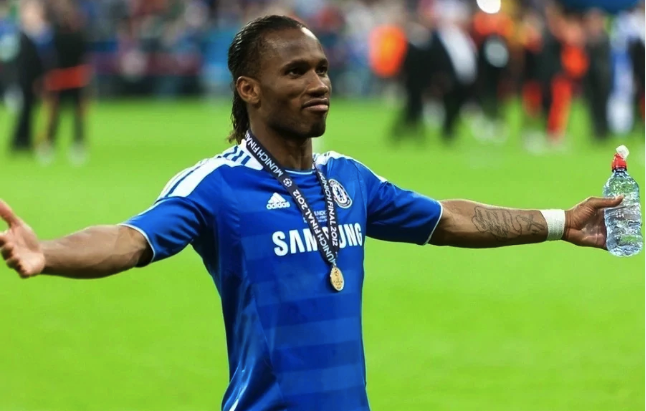 Drogba was the best scorer among foreign players in the history of Chelsea. Didier Drogba won the African Player of the Year award two times. Didier Drogba’s wages in Chelsea was 105 thousand pounds a week and he spent eight years in London. On May 2012 the striker left for Shanghai Shenhua (China) with the salary of 200 thousand pounds a week. Then he moved to Galatasaray (Turkey) and after that returned to Chelsea again. At present the Ivorian striker plays for Phoenix Rising (the USA). Didier Drogba spends much money on charity. He founded his fund and has spent about 1 million pounds on it. Besides, Drogba allocates earnings for charity from his advertising contracts with Samsung, Pepsi and Nike. He won the Champion League three times with Barcelona and once with Inter (Milan). Moreover, Eto’o got the Africa Cup of Nations with Cameroon national team. Samuel Eto’o Fils was the highest-paid football player in the world after his transfer to Anzhi (2011). His wages were 20 million euro for a year after the payment of taxes. At that time the Cameroonian earned more than Messi and Ronaldo. Such brands as Puma and Ford are considered as his main sponsors. Samuel Eto’o was the captain of Cameroonian national team. 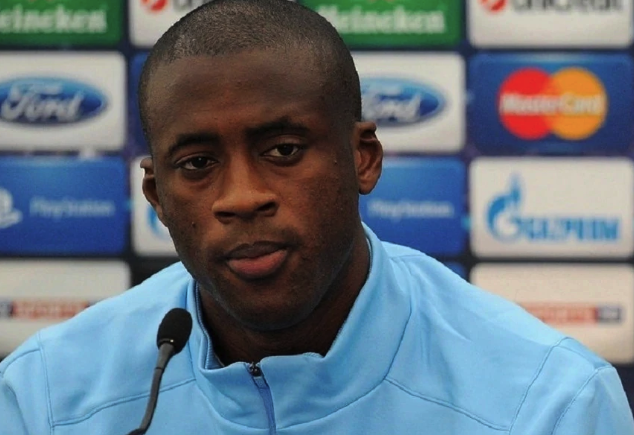 The richest African player left international football in August 2014. Eto’o also won the Golden Foot once. 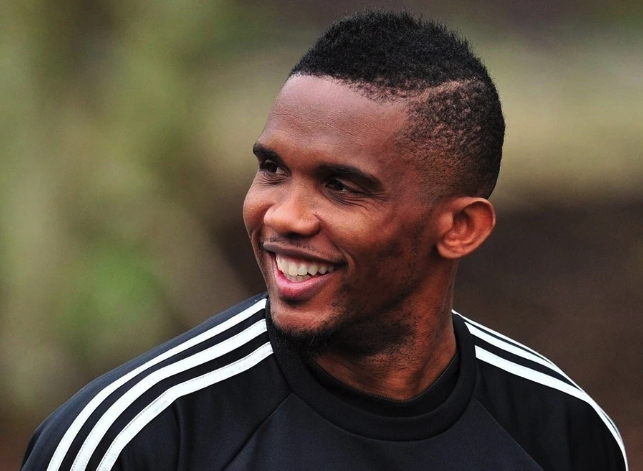 At present Eto’o plays for Turkish FC Konyaspor. 0 Response to "10 Richest Football Players In Africa And Their Impressive Net Worth"